Based on feedback from over 25,000 5-star reviews, I’ve created The Complete Web Developer Course 2.0, the sequel to my global smash-hit: Build 14 Websites course. It’s my most current, in-depth and exciting coding course—to date. 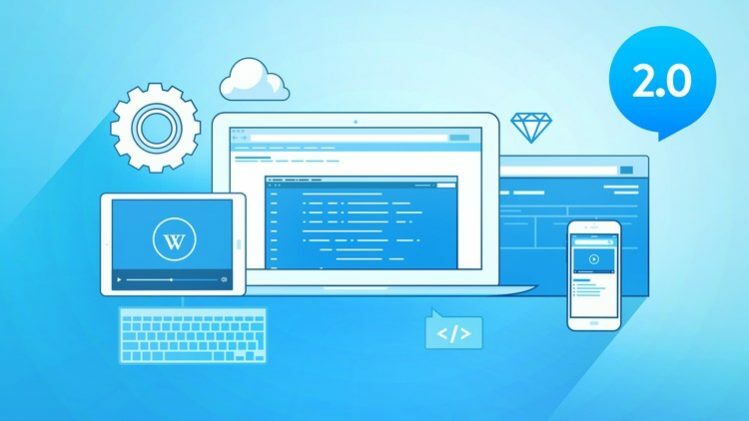 Designed for you—no matter where you are in your coding journey—my next-generation web developer course is overflowing with fresh content. Jam-packed with high-quality tutorials. And crucially, features the most advanced, hot-off-the-press software versions. I guarantee, this is THE most thorough, laser-focused and up-to-date coding course available ANYWHERE on the market—or your money back. Plus you’ll get fast, friendly, responsive support by email, Twitter and on the Udemy forums. Or enjoy chatting with 100,000 other students in my friendly forums. I’m passionate about teaching kids to code, so every summer I run codeschoolorguk in the beautiful city of Cambridge. I also run the popular web hosting and design service, Eco Web Hosting, which leaves me free to share my secrets with people like you.